Your Right!! There is no way to Safely Travel with the Kit. Even though I did (AND SAFELY) with the 30-90 Vario Hood over about 1000 Kilometers. I have no idea what ˆ was Thinking????? Very thick, no folding. All my Lenses. (CS) 120, 180 (with adapter), 45, 70, 30-90 Vario, S with RRS L_Plate Attached, Leica Monochrome, %o Noctilux….basically everything. In Lightroom and Photoshop CC (Latest Versions). Go to “Help” >Check for Updates…. in either Application. Oddly enough, one App is typically ahead of the other by a day or two. Just keep checking each morning, afternoon…. peterv;8595 wrote: Today, somehow everything works fine again, thanks! Please correct me if wrong, but known as a “Focus Limiter”. Typically seen in hardware, I for one vote for a Firmware Approach. Knowing that there is a Limiter in the Firmware, it would only take me once to be confused as to why the Focusing has gone bonkers, as David alludes. fotografz;8519 wrote: Apparently those pining for a S f/2 portrait lens won’t have to wait long. 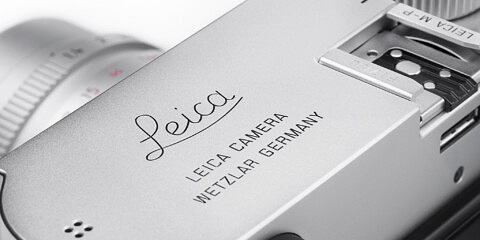 Lightroom 5.5 now has a lens profile for a Leica SUMMICRON-S 1:2.0/100mm. A portend of what is to come at Photokina? See my post at top of Forum. new Firmware that was supposed to have been released yesterday Aug 14 was supposed to address AF issues many of us were having. I received my Print Issue of LFI yesterday, but one can simply download the Issue through the LFI App. I think it is Page 58 that describes the update in roughly one page. cheers! 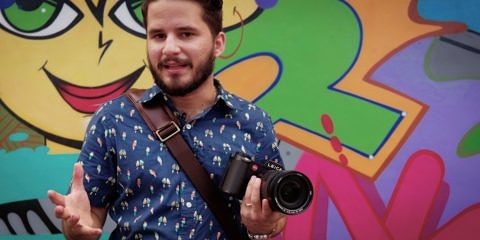 UPDATE: Got a chance to meet with the Leica S Specialist Ben Ross (great guy!) today who was giving a Demo at Samy’s with my good friend and local Leica Rep Tom Brichta. I showed up early and got to pick his brain for about 30 min. Luckily, he had both the 35 and 45 CS with him which I was able to mount on my S and take for a test drive. Thank you mark and RVB. Excellent. Wonderful image.